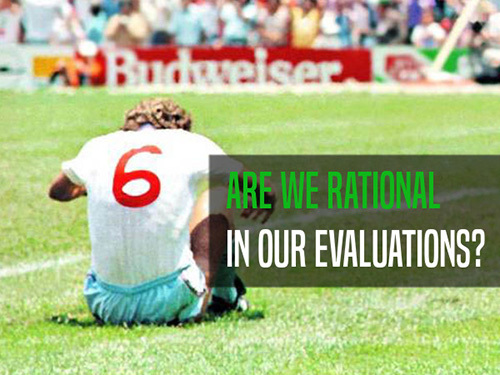 The article shows how some drawn by the match situations or training, may be based on beliefs and ideas that have no rational basis and is based on empirical evidence. Education - Sharing the meaning of words provides lots of multi-level benefits: let’s see which benefits, and which are the more common mistakes to avoid! Education - What are the indicators to realize if players are suffering from anxiety? Our expert psychotherapist and sports therapist gives us some advices. Keywords: the key to speed up timing! Education - What elements shall we consider for an optimal management of interpersonal space? Performance anxiety: what is it? and what affects it? Education - This article describes how performance anxiety can be influenced by the self-evaluation of one’s skills and of the competition itself.